A new era in wearable technology is on the horizon with soon to be release products such as Google Glass and Samsungs Galaxy Gear Smart Watch. In addition to these, it seems most major technology players are developing some form of wearable technology to go along with our already existing mobile devices. But the question out there now is how to power these items. Obviously a Smart Watch that only lasts 7-10 hours on a battery might not be very appealing. Basically, devices communicate with each other on a network formed ‘out of thin air’. By leveraging signals that already exist all around us, devices will absorb or reflect frequencies that will allow them to communicate with each other without a battery. And since there is no battery, the devices could literally last forever. The technology handles the problem of power and communication in one fell swoop. Fathers Day is coming up soon and many are wondering what the heck gift to give instead of the same old boring tie. Well why not help Dad enter into the technological age? Here are few links that well help you decide on a perfect tech gift for him. Those who find themselves receiving this free, technology gift are going to have to charge the Wi-Fi Router first and then they will be able to enjoy approximately three hours of Wi-Fi with every charge. 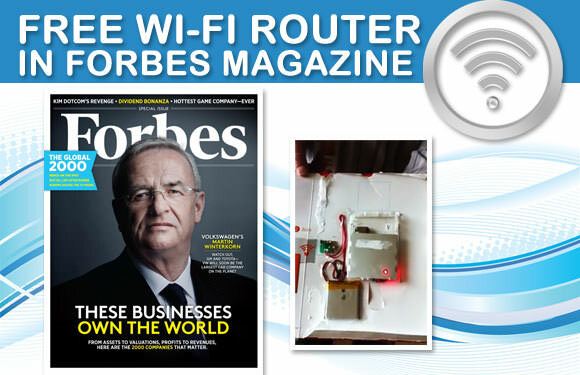 The router supposedly can handle up to five technology devices at one time. Optiquest offers you 3 series of Dedicated Servers with available options to customize each. Below are the features and details for each series. If you are interested in one of the Dedicated Servers below, please contact our offices at: (281) 364-0519 for assistance. Reason #1. You own a business and need to host your web presence on a secure server that is customized to meet your clients’ needs. Reason #2. You have a very popular blog or media site that has outgrown its shared hosting account and is even too big for a virtual private server (VPS). Reason #3. You are a reseller and want to offer managed servers to all of your clients. Reason #4. You are starting your own web hosting company and hope this will be the first of many dedicated servers you start to host websites. Reason #5. You need to run complex web applications that require tools or software that do not come installed on shared hosting accounts. 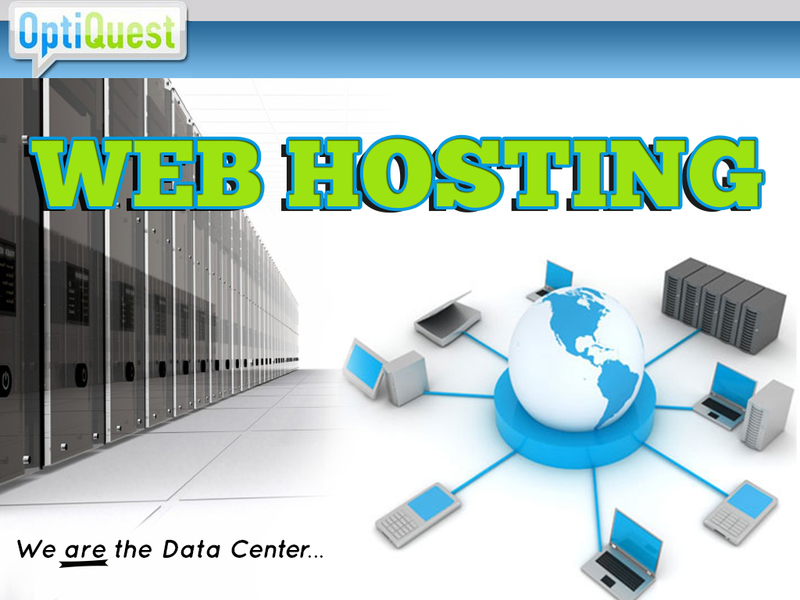 Web Hosting Services in Texas. 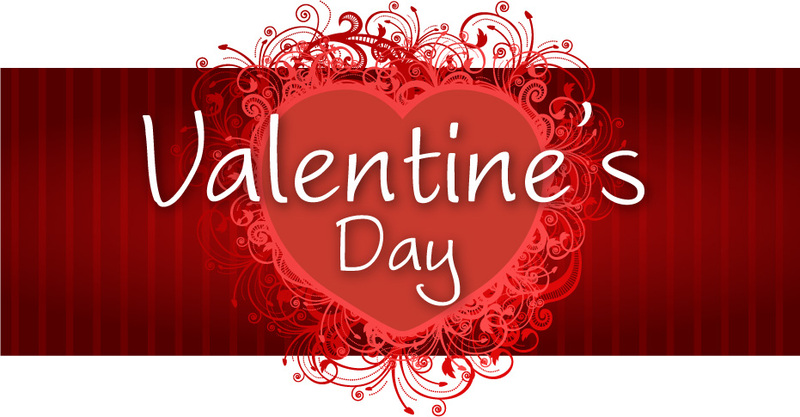 Happy Valentine’s Day From Everyone At OptiQuest!